PEEK Investments LLC today announced the extension of its third-party tender offer to purchase all of the outstanding shares of common stock of LookSmart, Ltd. (Nasdaq: LOOK) for $1.00 per share in cash. As extended, the tender offer is currently scheduled to expire at 5:00 P.M., New York time, on September 28, 2012. The tender offer was previously scheduled to expire at 5:00 P.M., New York time, on September 12, 2012. As of September 12, 2012, approximately 5,035,373 shares had been deposited. 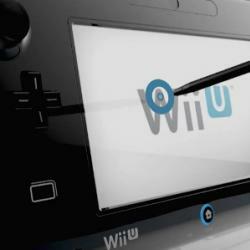 Is Nintendo's Wii U Destined to Flop?